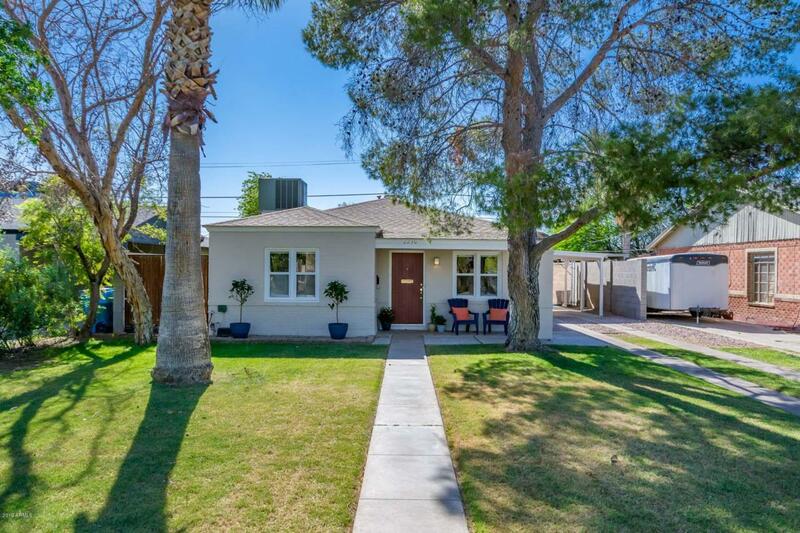 Rare chance to move into a historic charmer in Fairview Place Historic District! 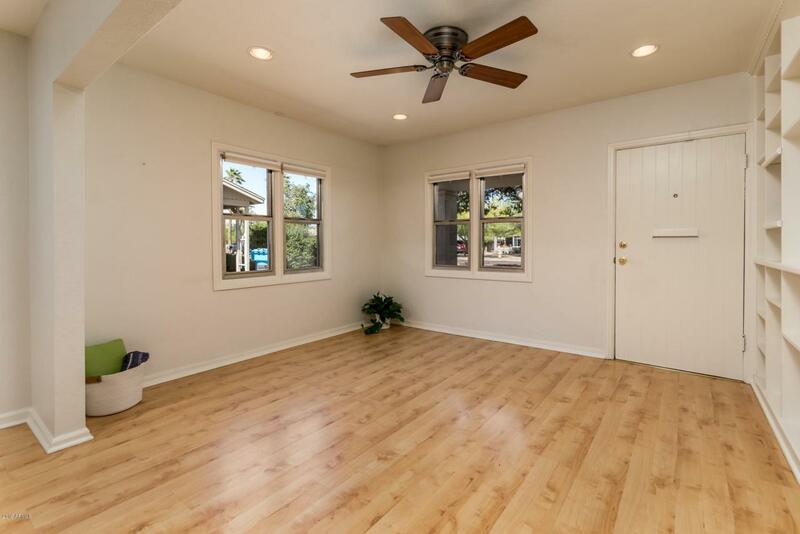 This 1940's house has fantastic curb appeal, an open floor plan, period character (those doorknobs!) Meticulously maintained and ready to move into, and has great addition potential in the huge backyard. Neutral paint, brand new carpet, abundant kitchen cabinets, spacious master closet, large inside laundry room with storage, huge storage shed/workshop w/electricity, paver patio, block walls, sprinklered grass lawn & mature trees greet you in the front as soon as you walk up. 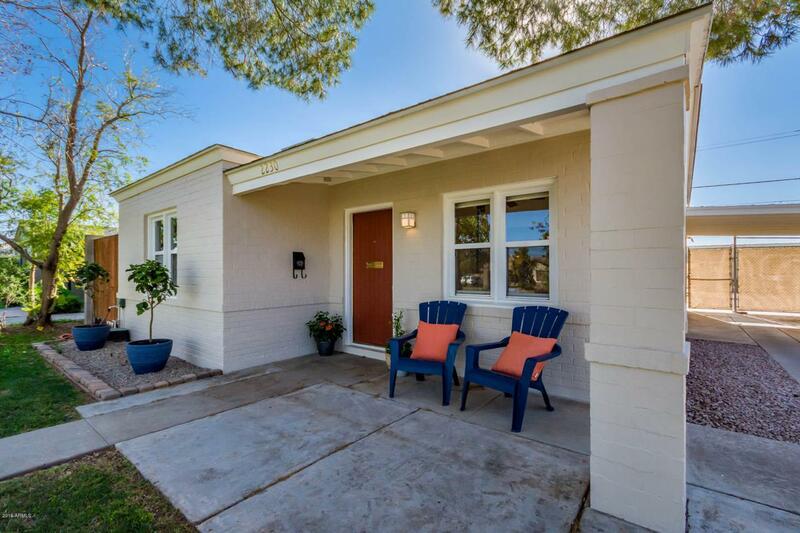 Set in the middle of the beautiful and prestigious historic districts of downtown Phoenix, this is only a few minutes walk to Encanto Park. 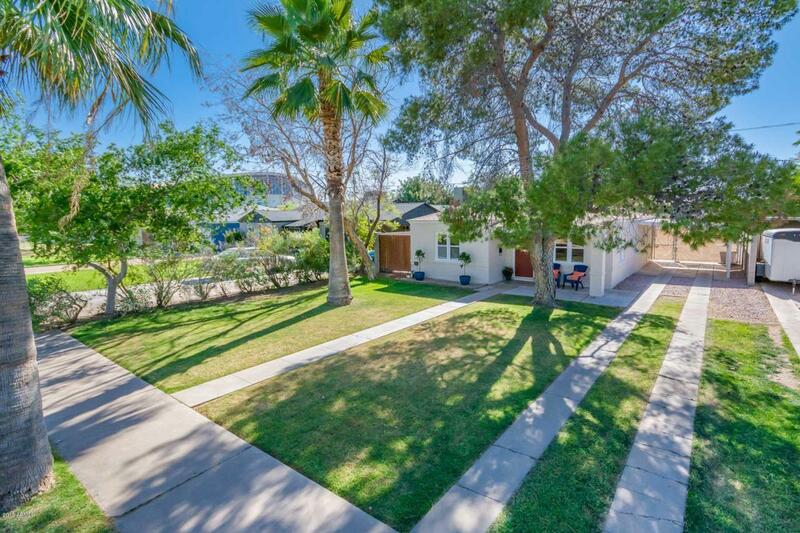 Easy access to downtown & freeways. Great opportunity to get into a coveted location!